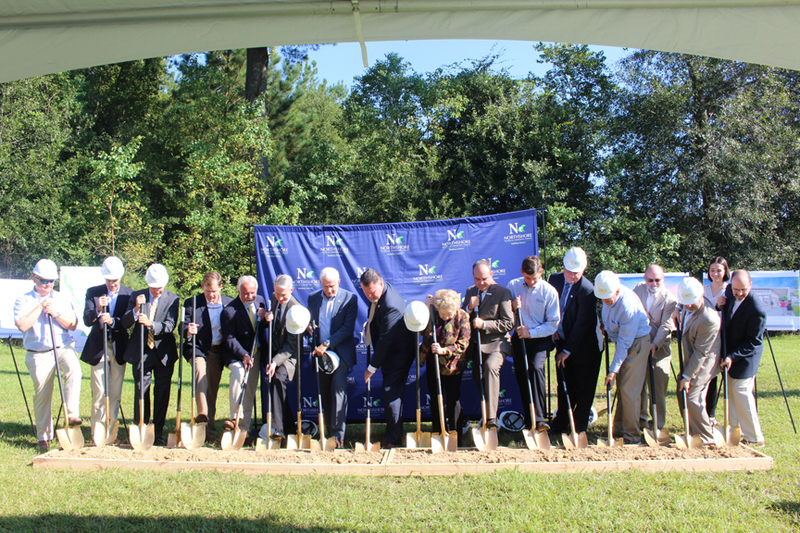 A host of education, state and Livingston Parish officials participated in the groundbreaking ceremony for the new Walker campus of the Northshore Technical Community College. The $58 million facility will be located on property behind the Livingston Parish Literacy and Technology that was donated by the Livingston Parish Public School System. The entrance to the new campus will be on Burgess Avenue. State Rep. J. Rogers Pope told the audience that efforts to bring a college campus to the parish began more than 20 years ago.